Gentlemen, welcome to the Craft of Manliness. 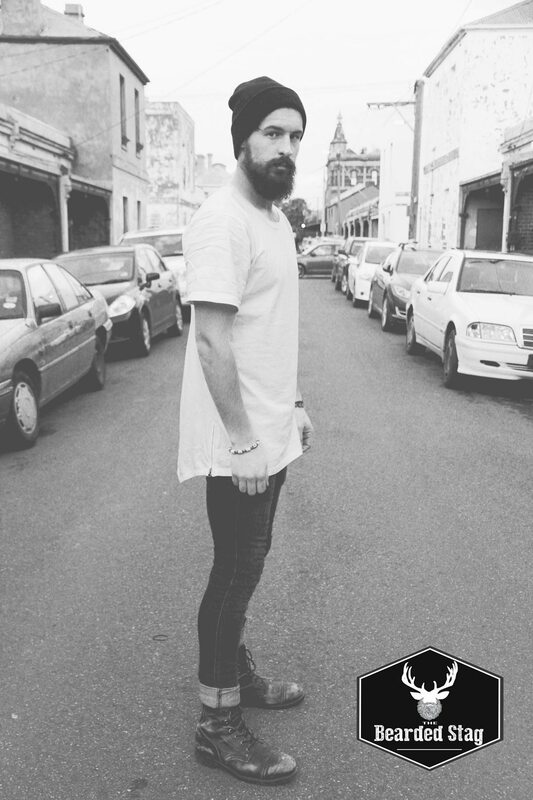 This is our Monthly feature where we hand it all over to you, the bearded gents on the frontline. 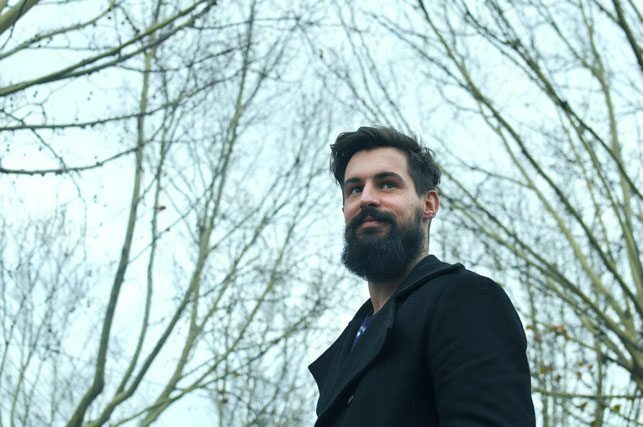 Every month we will search the countryside looking for men who are living the hairy lifestyle and possess the key elements that are driving the beard movement, we’re talking about the guys rocking serious man beards while holding down steady jobs living a professional life and bucking the corporate shave trend. 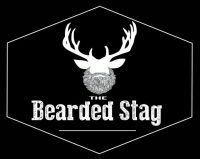 If this sounds like you or somebody you know, get in touch, we would love to feature you on The Bearded Stag. Tag us in your Instagram photos and use #thecraftofmanliness or drop us a line to get in touch. 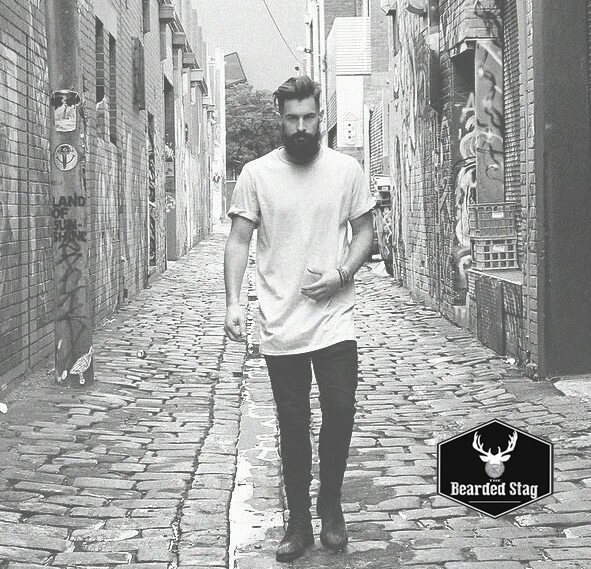 Our first lot of beard love goes out to our friend Marcus Crook, we found Marcus kicking around Melbourne representing the bearded community with his work in the fashion industry and his efforts amongst charities, not to mention he isn’t too bad with a camera either. TBS: So Marcus tell us a little bit about yourself? 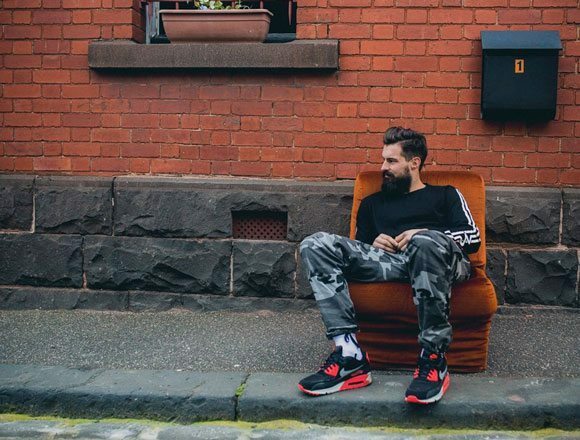 Marcus: I’m a country boy having grown up in a big family in the small town of Colac, now residing in Melbourne after a stint in the Nation’s capital. Sport has taken up a large chunk of my life, but I love to get away from it and enjoy travel, music, art, photography, and fashion stuff. 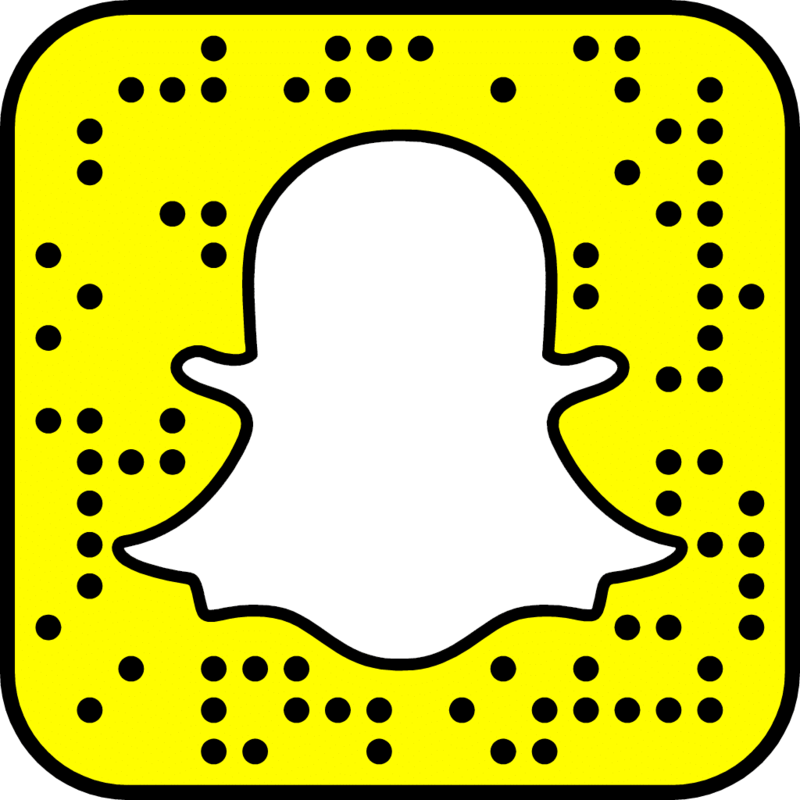 I work at General Pants Co on Bourke Street in Melbourne and do some photography and filming on the side, crooked photography. I’m very passionate about the charities I have been involved with – Childwise, Ride2Rescue, Fight4aFavela and the Longgu Kaoka Association – who all do amazing things for kids. TBS: That beard is incredible, how long have you been growing for? Do you have any special tips? Marcus: The last time I had a close-ish shave was in Vietnam in December where I paid $2 for a haircut and a beard clip. 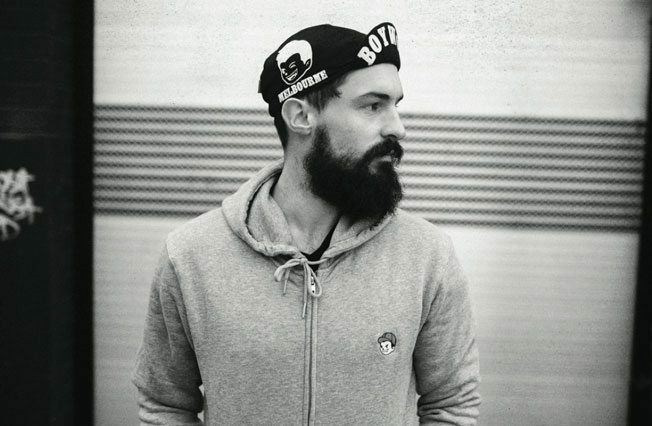 Special tip would be to use some of apothecary87’s mo wax.. I go crazy when I start chewing on my mo instead of my food.. the wax will give it a nice hold out of the way. Also a good beard oil to keep it smelling delish! 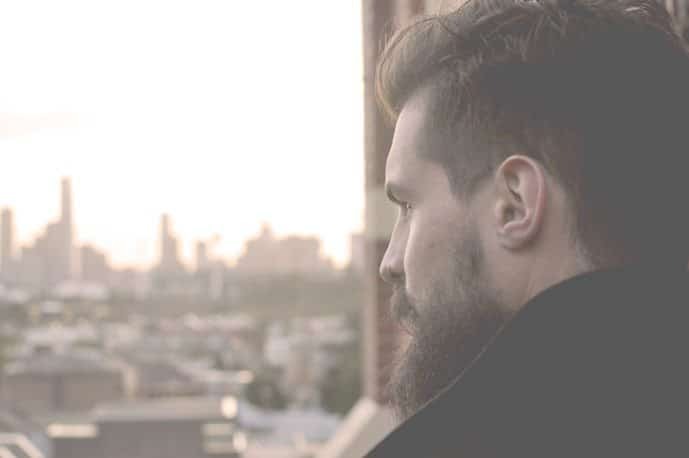 TBS: The modern gentleman has, in recent times, pushed the beard into a new time of acceptance, we are no longer stereotyped as being lazy and unkempt. Although I’m sure there are still pockets of resistance we need to work on, how have you found your beard has impacted you professionally and in general society? Marcus: There is no doubt that I’m still lazy, haha but this is true! I used to get called jesus, homeless, hobo and all sorts of names… but it’s funny now when you see those same guys growing a full beard because its now cool. There was a time where I worked in government and it drove me crazy having to be “clean” shaven.. I think most of those workplace policies would have gone out the window with beards being much more socially accepted. It’s great! This entry was posted in The Craft of Manliness. Bookmark the permalink. Thanks I really appreciate your thinking Anthony Kenny.